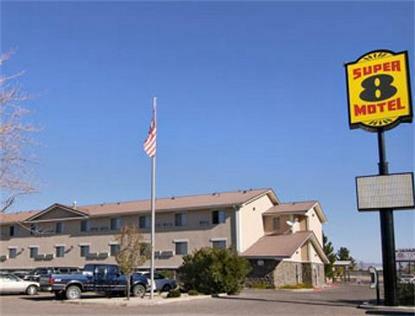 * Located on the edge of Las Cruces, this Super 8 Offers friendly service, great rates and comfortable beds. We offer several amenities for your pleasure, including in-room coffee makers, complimentary breakfast and cable T.V. with HBO. * Several area attractions are only minutes away. White Sand National Monument is only half and hour away as well as Historic Old Mesillia, which is only a 15 minute drive. In town for a seasonal event? The Renaissance fair offers entertainment the whole family can enjoy. Or how about heading 30 miles North to Hatch, where some of the world's best Chile is grown. * Our friendly staff is available 24 hours to accomodate you whether you stay is business or pleasure.